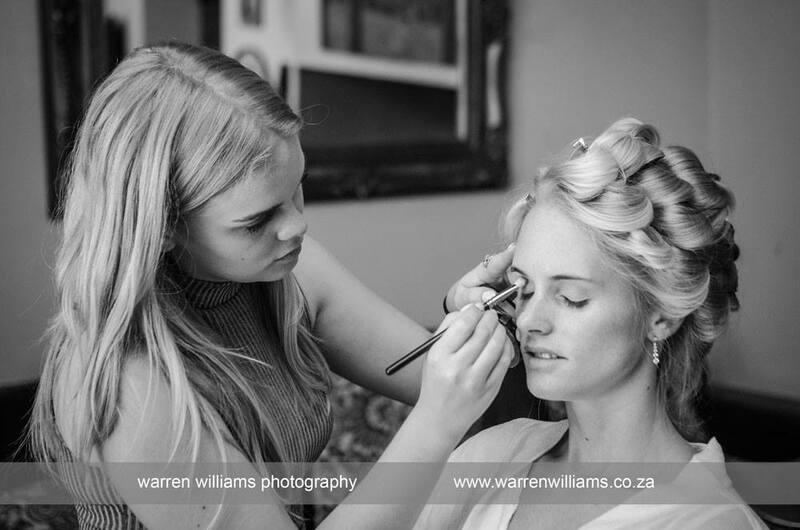 My name is Peach, and I am a make-up artist and hairstylist based in Cape Town, South Africa and I qualified in 2014. After spending hours watching make-up tutorials and product reviews, I began to teach myself how to apply make-up on myself, playing with different products, lip colours and eyeshadows. Soon, I became bored with doing make-up on my own face, and I wanted to learn how to do other people’s make-up. 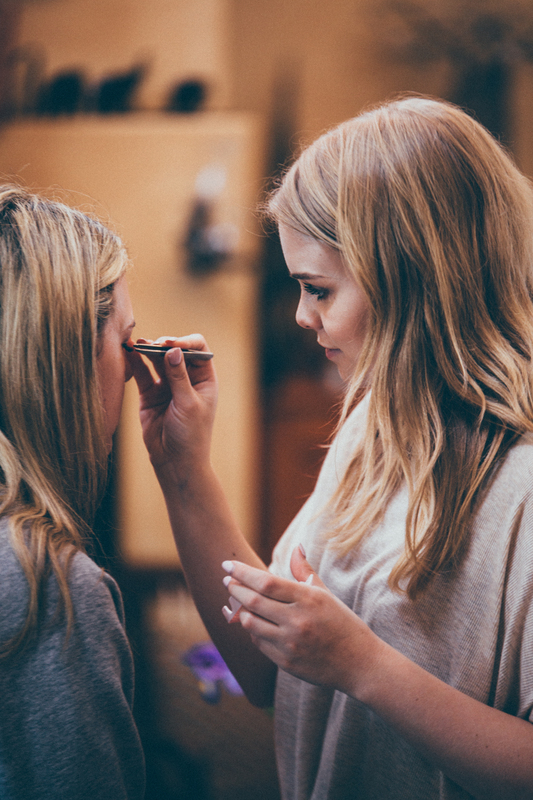 I was lucky enough to learn from one of the best in the wedding industry, studying make-up, hair and airbrush make-up through Alicia Buckle School of Make-up and Hairstyling. I was even luckier to have this school, which I hold very close to my heart, take my growing love for make-up and hair, and turn it into on of my biggest passions, and a career that I love. 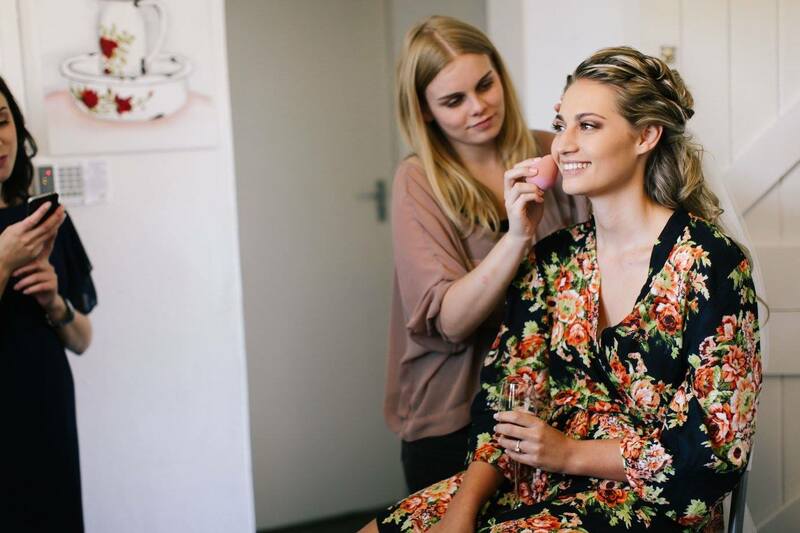 Throughout my short, but full career in the make-up industry, I have been lucky enough to have experienced most of what it has to offer in Cape Town, such as fashion, film and then of course weddings. When I began studying and once I had finished, my first love was fashion; my dream was to do hair and make-up for magazine’s, and I spent a good portion of my early career working on photoshoots and assisting with weddings on the weekends. Early 2016 brought an enlightened moment, where I realised how much I loved doing weddings. 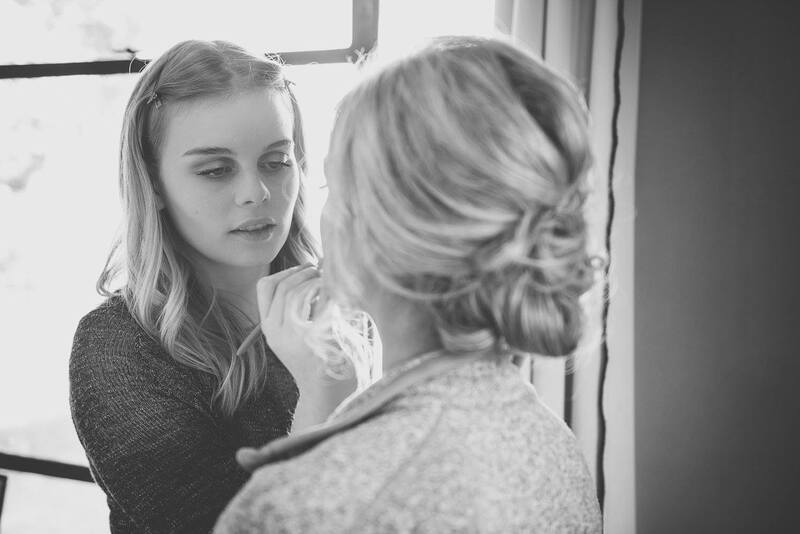 There is something so special and humbling about being so intimately part of one of the bride’s most special days in her life, and making her look and feel just that bit more beautiful. Each bride, each wedding is different, and although some can be more challenging than others; I leave each and every wedding with a happy heart and a sense of purpose. I still look at the industry with the same wide eyes that I did in the beginning, acknowledging all the opportunities that I can grab hold of in all sections of the make-up and hair industry, but I also find great pride in calling myself a Bridal Make-up Artist in a city that has some of the best wedding vendors (of all kinds) that the country has to offer - it is a blessing and a privilege to be a part of an industry that absolutely flourishes in this beautiful country, and I look forward to whatever my career has in store for me for the future.